Sao Tome and Principe (pronounced ‘San-To-mé and Prince-Pe‘) is an archipelagos country consisting of 4 islands, the two inhabited islands are called Sao Tome and Principe (“STP“) hence the name of the country. Sao Tome and Principe are the two major islands however, Sao Tome, the capital is largely visited by tourists. The gem Principe is however largely unexplored and more off the beaten path. São Tomé and Príncipe is the second least populated African country after Seychelles and also the smallest former Portuguese colony with Cape Verde, Angola and Mozambique being the other countries in Africa colonized by Portugal. Spoken languages are Portuguese and French. Spanish and English are sparsely spoken so google translate was mostly my go to. Visitors to Sao Tome and Principe must obtain an e-visa online (pay 20 Euros on arrival) or from one of the diplomatic missions of São Tomé and Príncipe prior to arrival unless they come from one of the visa exempt countries. I can say categorically for the few countries below. All I did was apply online and after 2 refusals, my bad actually, I had put in wrong information in my application process. I got the Visa approval. I would commend the service though. It was quite prompt. I got a response to my visa application every point I applied within 24 hours. 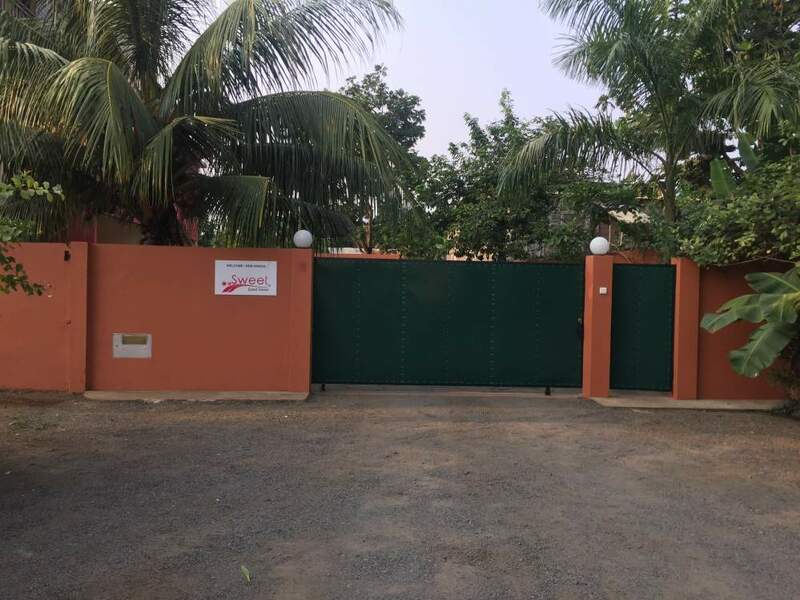 All that was required were a scanned data page of my international passport, a passport photograph and the hotel address or residence where I stayed for my time in Sao Tome. The requirements are pretty much the same for Ghanaians. Americans and Europeans do not need a visa to visit Sao Tome and Principe, all they need to to is present a 6 months valid passport to the immigration officer and they are stamped right in. Sao Tome and Principe is located off the coast of Guinea. The island nation shares maritime borders with Equatorial Guinea, Gabon, and Nigeria and safe to be accessed by air. It is a small country and it is just a dot on the map. 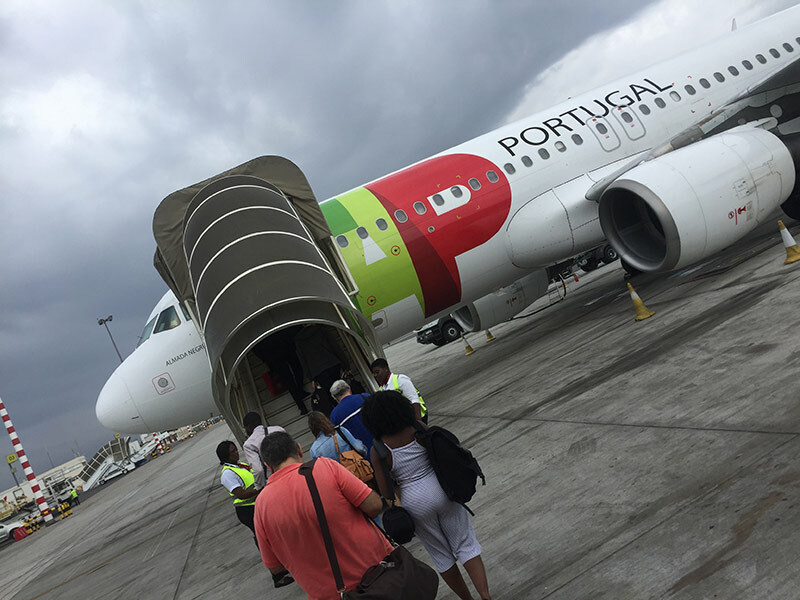 TAP Portugal flies 4x a week (Tuesday, Thursday, Saturday and Sunday) directly from Accra to Sao Tome, TAAG flies from Luanda and I also know TAP Portugal flies from Lisbon. There are no direct flights or hardly any flights from Nigeria to Sao Tome and Principe. If they are, they are ridiculously expensive. When I checked I was grossing about 700,000 naira. Knowing that TAP flies from Ghana y’all should know how I ended up at STP. Just in case you’re still trying to figure it out, it was Lagos to Accra and Accra to STP. There are two ways of getting to Accra, by road – ABC, Cross Country, Efex, GUO and a host of other bus companies ply the Lagos through Benin and Togo to Accra route, by Air, Arik, Africa World Airlines, Air Namibia and a few others fly from Lagos to Accra. 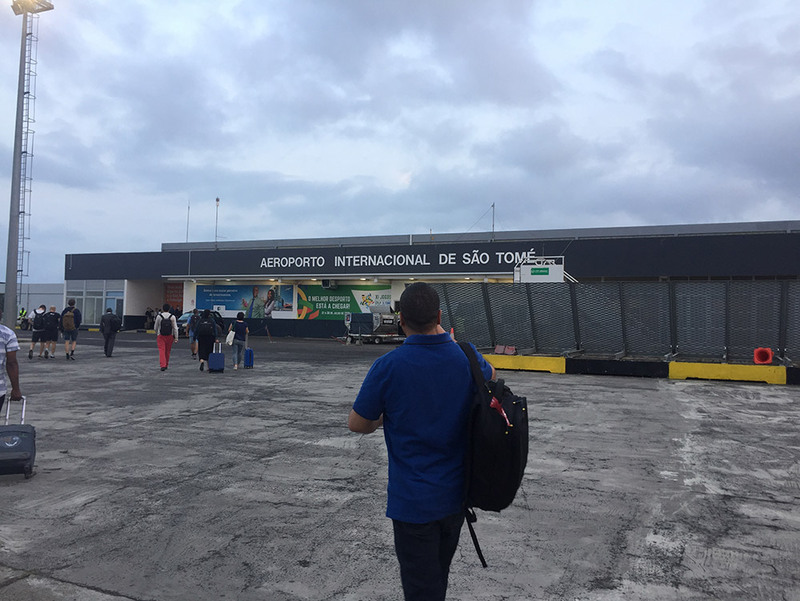 Sao Tome and Principe is a Portuguese speaking country and getting around can be pretty difficult if you do not speak Portuguese. The immigration officers spoke no English, I was lucky there were other travelers who spoke both languages and were able to help me with translation. 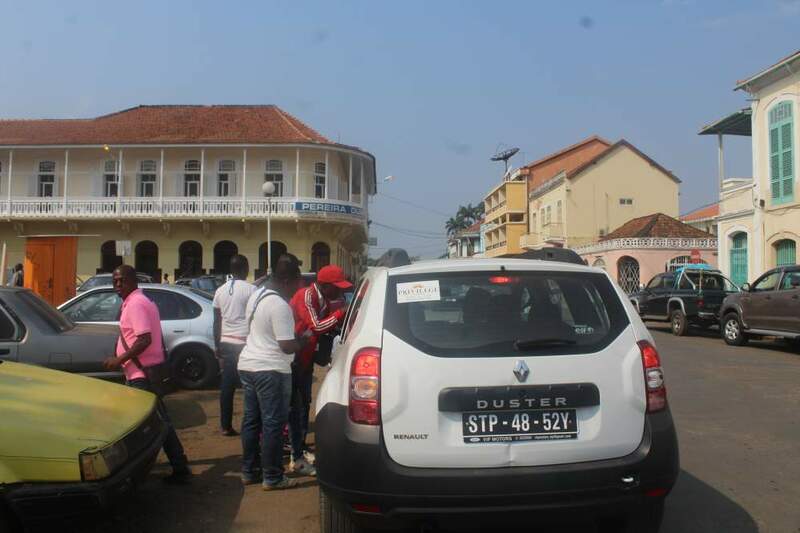 There are motor bikes, buses, taxes and car hire services in Sao Tome. Navteur Equator a foremost tourism agency in Sao Tome and Principe can hook you up with Tourism and transportation services, what to see and do on the island, bookings, reservations etc. I tried them and I totally recommend them. Diogo is available to respond to your queries on here. Just before getting into STP, I had thought that I would be a millionaire in Dobra which is the local currency based on the information I had seen online but a couple of months ago the currency was devalued and my hopes were dashed. Trust me to find the best deal. I got a black market rate of 2,250Dobras for 100Dollars and 2,600Dobras for 100Euros from a fellow Nigerian in Sao Tome who does this business. Do not hesitate to holla at Mr Cato on 990 5721 (local number) or +2348034107279 (Whats App) to get you a good deal. There are number of places to stay depending on your budget. I stayed a few days at Maria’s place a budget two bed Air B and B for 10 Euro a night, slept at my travel crew’s accommodation, a really nice Air B and B with a view at Santana which costed $63 for a whole house a night and lastly Sweet Guest House for $33 a night and I totally recommend them all. They were all nice places and would serve you right depending on your budget. There are two mobile telecommunication companies in STP. CST and Unitel. I used Unitel solely because I got a free sim pack. My friend used CST and said they were pretty good. She paid 80 Dobra for the Sim Card and 200Dobra for 3gb data. I also used 200Dobras worth of data during my time in STP. 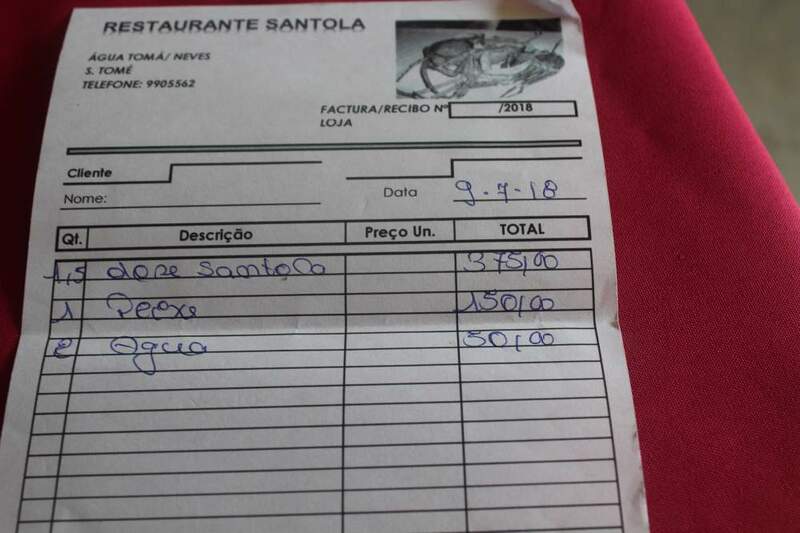 Food is quite on the high side in Sao Tome and you will most times spend nothing less than 10Euros – 250 Dobras. 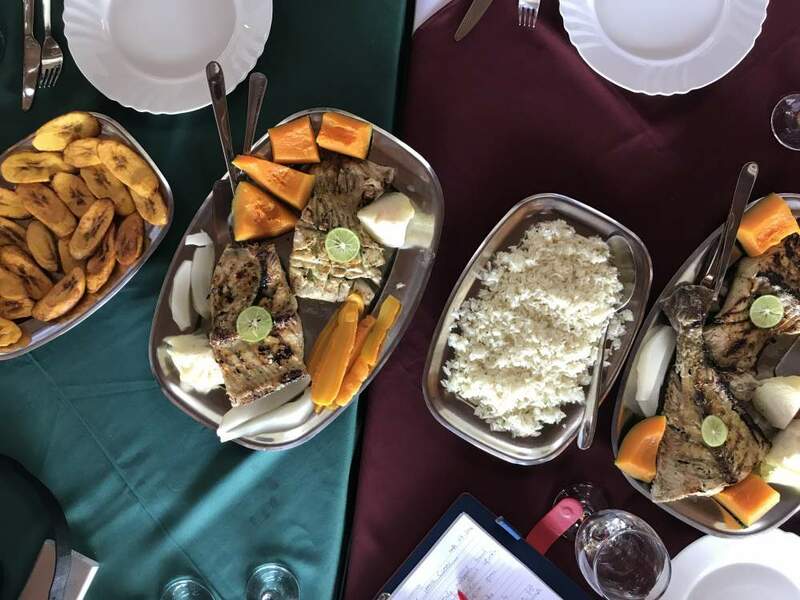 Of all the restaurants I tried, I would recommend Cameos, they serve a decent local menu for 120Dobra, I tried Calulu de Peixe the national food there and some other regular meals. Cameos is also the fastest in town. There is just something about the service in STP. Its slow and you’d notice this from the wait right at the airport. I’m not sure what it was, the Language barrier maybe or people are just really chilled and have all the time in the world. 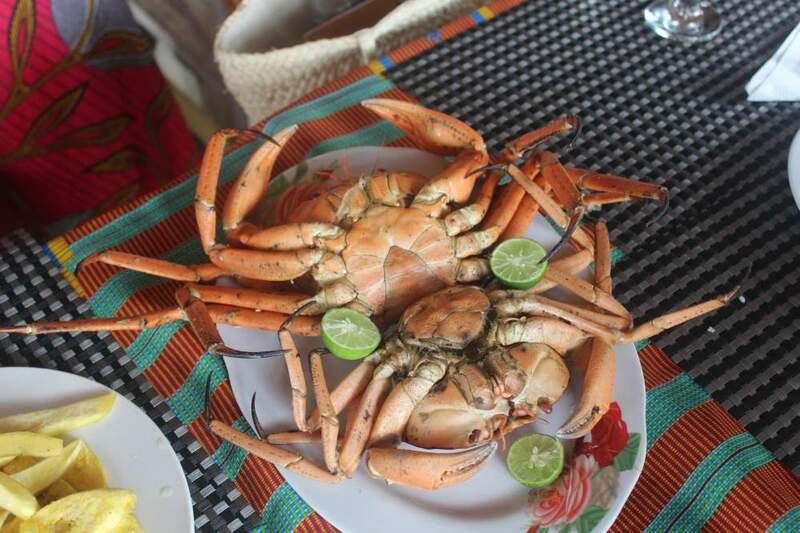 If you’re on a guided tour of Sao Tome, you would definitely stop by for lunch, if you’re heading North I recommend Santola in Neves for some nice crabs. If South I recommend [.] and when in Guadalupe, I recommend Filoma. 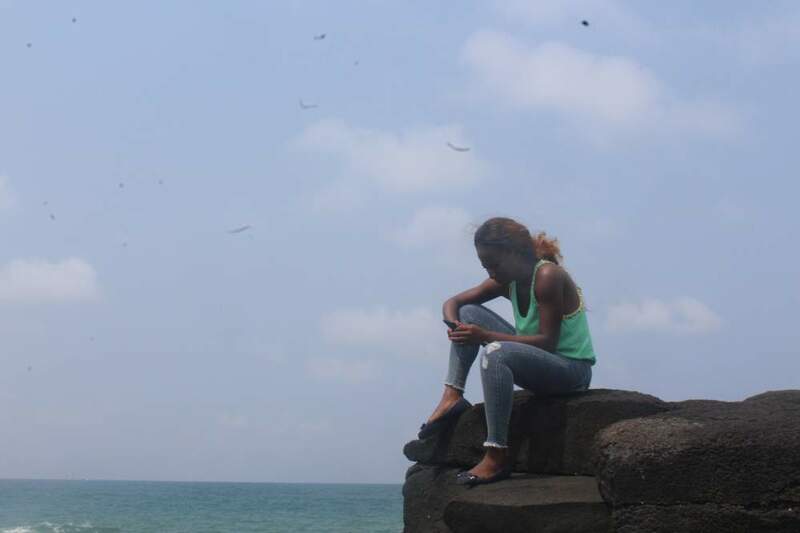 There were just two places I was at during my time in Sao Tome and I would say they are almost the only places and you should check them out. 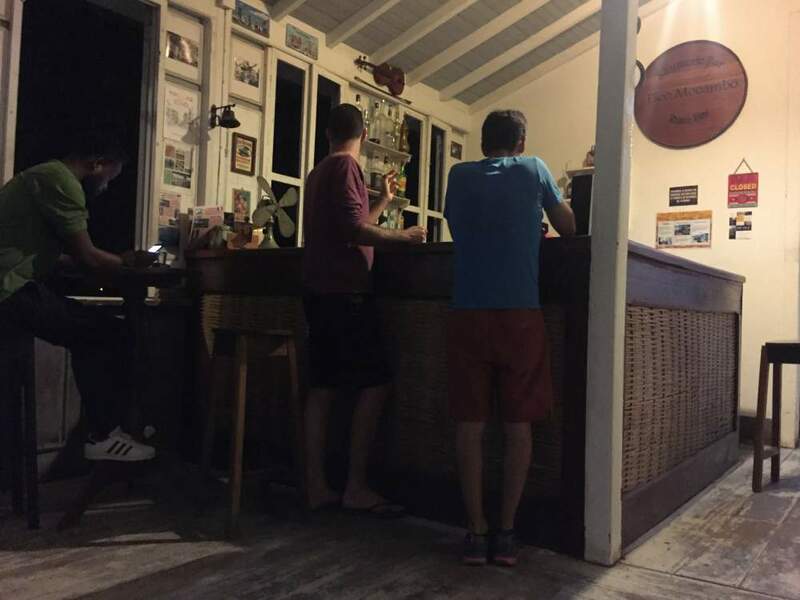 Pico Mocambo is a rum bar operated out of an old colonial building and plays host to the foreign crowd in Sao Tome. They have got a wide selection of local rum, I tried the passion fruit flavour, you should, you’d love it. 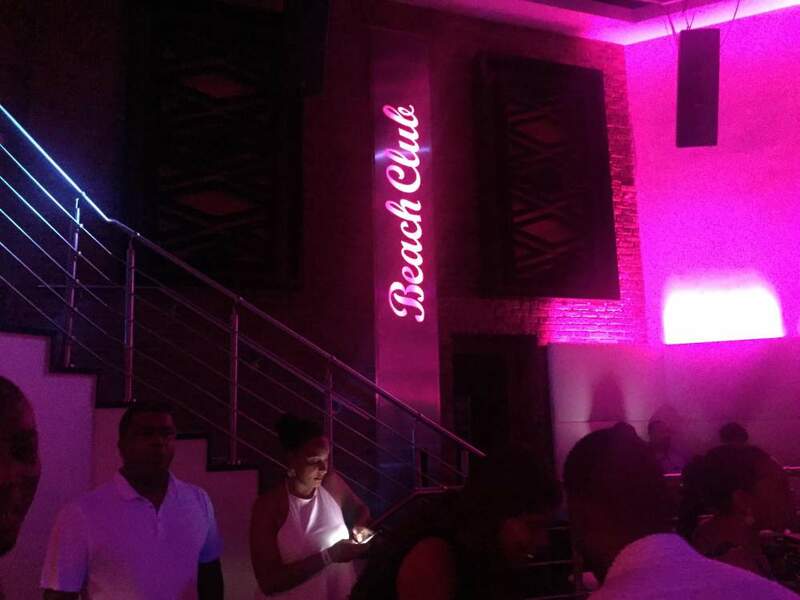 I also went to Beach Club on a Saturday and I totally loved it, It was a more refined crowd, foreigner bunch also, but I loved it. I also learnt to dance Kizumba. a dance local to Sao Tome and it was really a great time. One two three, one two. I definitely hope I have been able to answer the basics. 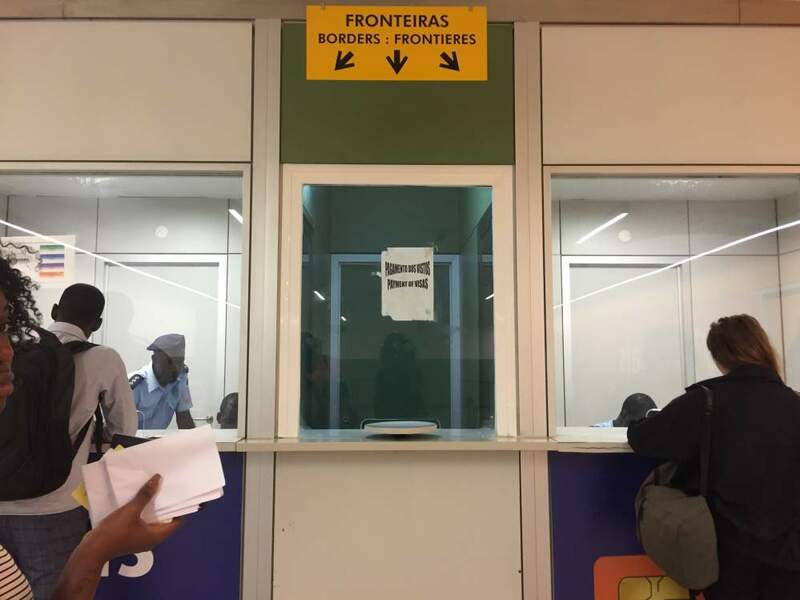 I could even help with the Visa application for a fee if you are having hard time wrapping your head with the Portuguese. If you need help with anything else, let me know in the comment session. Obligada! Hey Diusor! You should. How far our Northern Trip? 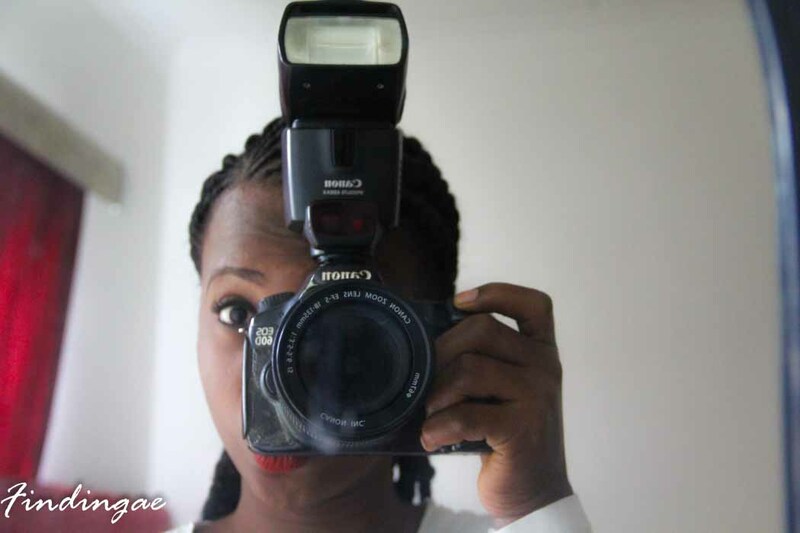 Hi Uche, Sao Tome is one of the most expensive African destinations I have been to, depending on when you book Flights from Lagos – Accra – Sao Tome will set you back about 170k-250k, if you decide to go by road to Accra about 120k -194k depending on when you book your ticket from Accra to Sao Tome. You can get a budget accommodation for between 5k to 15k a night. Public transport is quite affordable, there are buses and motor bikes so that should be easy. Food like I said is on the high side, if you have the strength you can decide to do some cooking if your accommodation allows it. @findingae…Thanks for the info..Very helpfulWill definitely look.into this. I’ve been looking for the inexpensive routes to fly there from Nigeria and would never thought of Ghana if you didn’t mention it, Obrigado! thanks for all the lovely details, I’m definitely gonna visit after all the wonderful pictures you took. can’t wait to apply for my visa and share my experience with you. thanks, Anu, your blog is always helpful. Thanks for the feed back Mola, comments like your keep me going. Hahahaha, this is quite interesting, to think that I have been checking out STP over and over for some months now and here comes this your wonderful breakdown. Thanks Anu and you sure had a great time. Anytime dear. Yes I had a nice time. I was just wondering about the language barrier though. I got by with Google translate actually, not a lot of people speak English, more people speak French.